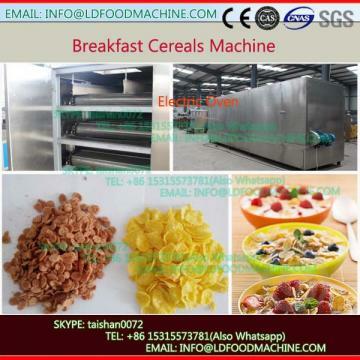 1)corn flakes cereal processing machinery can use corn, rice, oat, other grain powder, and also some Healthy nutritional ingredients like vitamin as raw materials to produce kinds of breakfast cereal snacks which can be eaten with milk as instant food. 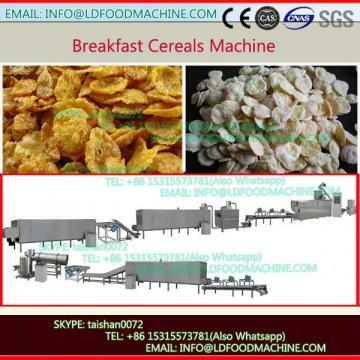 3)corn flakes cereal processing machinery can also produce other puffed snacks. 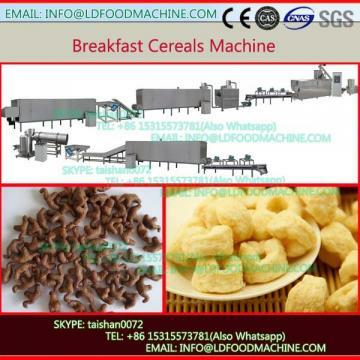 It is muti-functional line which is the beat choice for clients.